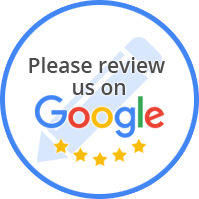 At Newton's Garage Auto Center, our focus is on our commitment to providing exceptional auto service at reasonable rates to our valued customers. We take pride in hiring only trustworthy, knowledgeable technicians and staff that mirror our company's philosophy. 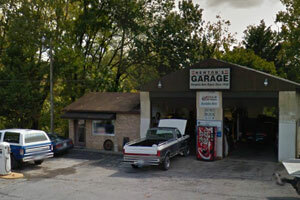 Located in Roanoke, our state-of-the-art shop is ready to serve all your car repair and maintenance needs.